Why was Seth Rich DNC staffer shot dead at 4am? Home Scandal and Gossip Why was Seth Rich DNC staffer shot dead at 4am? Pictured, Seth Rich via facebook. What led to Seth Rich a DNC staffer, a voter expansion data director being shot dead? A case of a botched robbery or a marked target? 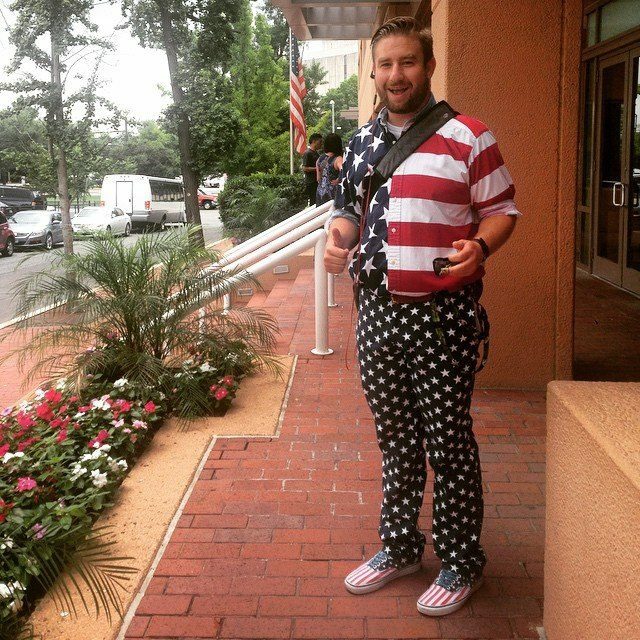 Seth Rich a rising Democratic National Committee employee has died after being shot this weekend, a block from his brownstone home, with whom he shared with three or four roommates. 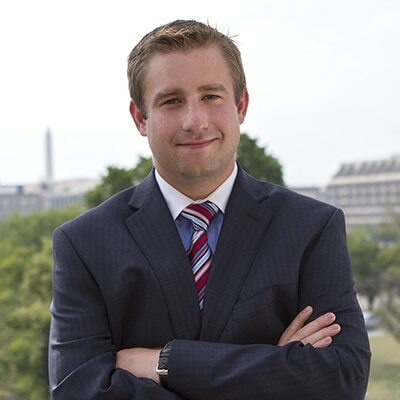 The 27 year old aspiring Democratic politician’s death comes after Seth Conrad Rich had worked as the voter expansion data director at the DNC for more than two years according to a report via NBC Washington. The attack occurred Sunday at about 4.20 am on a residential street in the Bloomingdale neighborhood in northwestern Washington D.C. 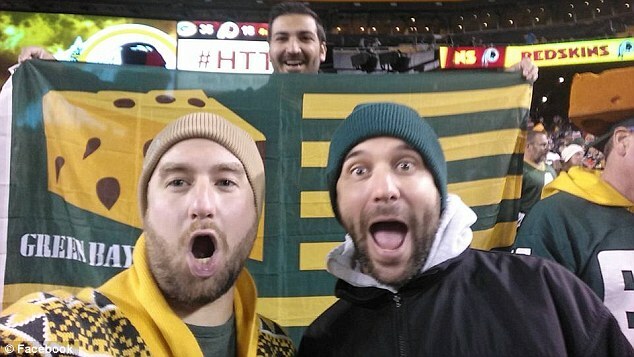 According to one of the roommates, it is thought that Rich may have been walking home after visiting his girlfriend earlier that evening. Seth Rich’s shooting death according to abcnews was the District of Columbia’s 68th homicide of 2016. 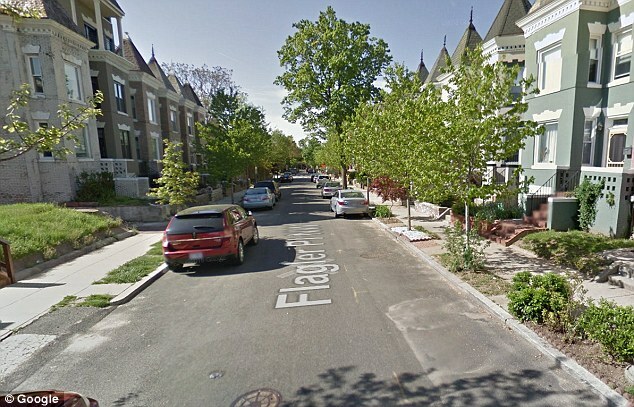 To date this year, the area of Bloomingdale has had 20 reported robberies in the neighborhood. While police said there is no indication that robbery was a motive, it’s being considered. During a Monday morning press conference acting Capt. 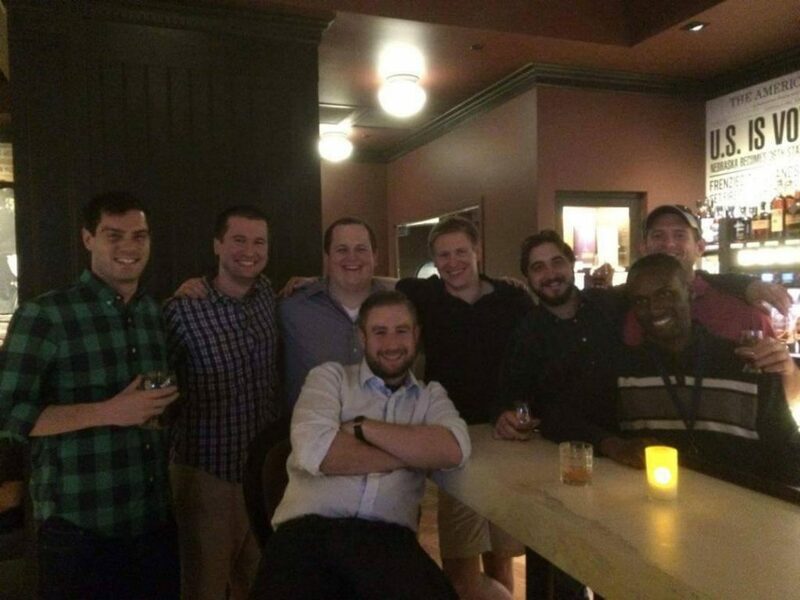 Anthony Haythe of the Metropolitan Police Department’s homicide unit, told Seth Rich was shot several times, struck at least once in the back. Police said they heard gunshots while patrolling the area. Seth Rich was found conscious and breathing at the scene. Yet despite being rushed to hospital would fatally succumb to his injuries less than an hour later. ‘Our hearts are broken with the loss of one of our DNC family members over the weekend. Seth Rich was a dedicated, selfless public servant who worked tirelessly to protect the most sacred right we share as Americans — the right to vote,’ DNC Chairwoman Debbie Wasserman Schultz said in a statement via the Washington Post. Seth Rich pictured via linkdln. According to his LinkedIn page, Rich graduated in 2011 from Creighton University in Omaha, Nebraska with a bachelor’s degree in political science, public policy and history. He previously had a job with the U.S. Census Bureau and worked in local politics in Nebraska, including a stint on former U.S. senator Ben Nelson’s (D-Neb.) reelection campaign. Ironically, one of Seth’s last facebook posts included the aspiring politician posting an appeal for an end to gun violence. Wrote Seth on Friday: ‘I reiterate back to people stop hating each other. Too much pain to process. ‘A life is exponentially valuable. I have family and friends on both sides of the law. Police have no witnesses and are searching the area for surveillance video footage. To date, no suspects have been noted, nor any arrests have been made, with police reaching out to the public for more information. A reward of up to $25,000 is being offered. 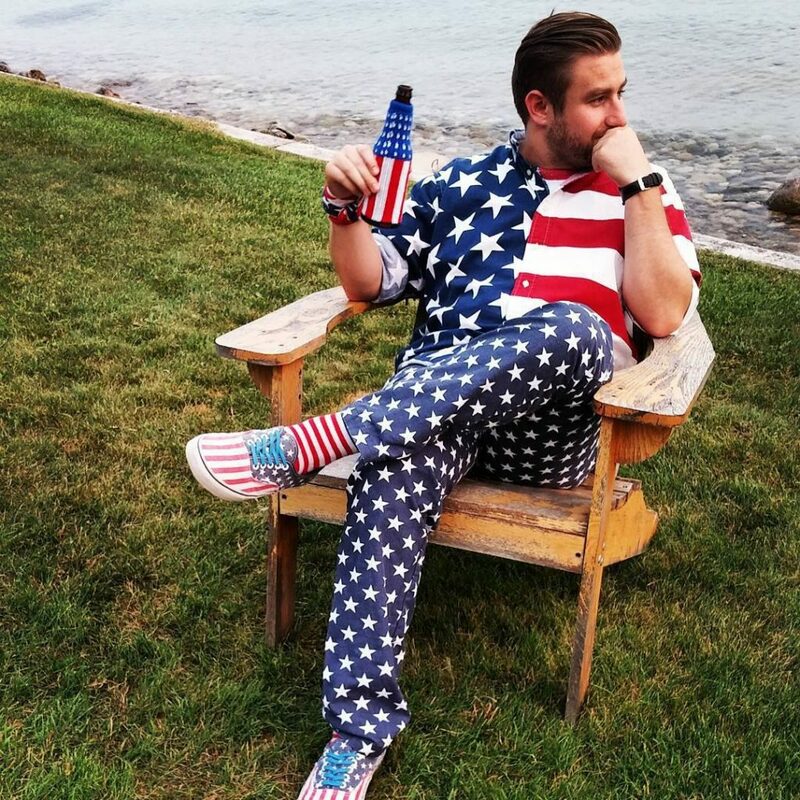 Of question is who and if anyone would have wanted Seth Rogers dead and if so, why? Anyone with information about the attack is asked to call police on 202-727-9099. The attack took place across the street from a convenience store on the 2100 block of Flagler Place NW, three blocks away from Howard University Hospital.